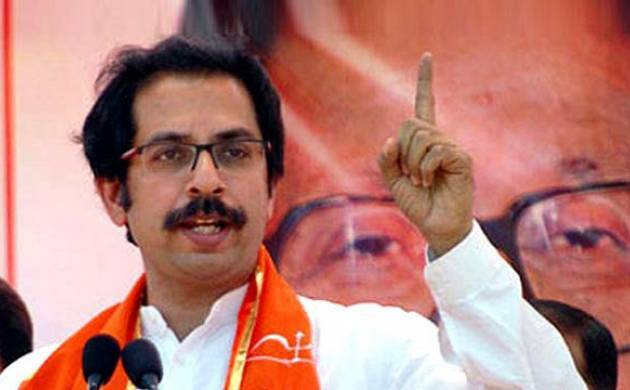 In a veiled attack on the Narendra Modi government, Shiv Sena chief Uddhav Thackeray today said instead of guiding the youth in the right direction, it has “given birth” to Rohith Vemula, Hardik Patel and Kanhaiya Kumar, the youth figures who have been in news in the last few months. In a move that may upset its ally BJP, the Shiv Sena on Sunday made remarks in support of JNU Students Union president Kanhaiya Kumar saying he is has been wrongly labelled ‘deshdrohi (anti-national)’. “Kanhaiya Kumar has been labelled ‘deshdrohi‘ wrongly,” said Sena chief Uddhav Thackeray. India has a big population of youths. Instead of giving them proper guidance and directions, the government is “misleading” them, he said and cited the examples of Rohit Vemula (Dalit scholar who committed suicide in Hyderabad University), Hardik Patel (Gujarat Patel quota stir leader who is in jail) and JNU student leader Kanhaiya Kumar (who has been charged with sedition). He, however, did not name BJP or the Modi government. The Modi government has come under attack over the way it has handled the issues related to these three youths. Youths of the country required proper guidance and direction and it is not wrong to give advice to our friend (BJP) with whom we have an alliance, he told reporters here. “We will oppose any bifurcation of Maharashtra,” the Sena leader said in the backdrop of ongoing debate on separate Vidarbha.